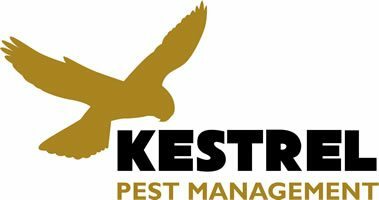 Kestrel Pest Management is a local company that provides a professional pest control service to the homes and businesses of Doncaster, Wakefield and surrounding villages. We cater for the Domestic, Commercial and Agricultural sectors, anything from a wasp nest in a garden shed to large scale rodent infestations on farms. We offer one off treatments as well as offering service contracts that are tailored to your specific business needs. We will carry out regular detailed inspections of your business that will afford you the best pest prevention. We offer a premium pest control service at a competitive cost. We have a passion for resolving our client’s pest issues and take pride in our customer care skills. We offer a professional and friendly service and treat our clients how we would want to be treated ourselves. We use the most effective and safe techniques to eradicate any pest issue. We know that discretion is key in our industry, which is why we only use non-branded vehicles. We are fully insured and all our work is guaranteed. There are no hidden costs such as call-out charges. We know how distressing pest issues can be so we offer free advice and provide obligation free quotes. We are trained through the BPCA (British Pest Control Association) and have the RSPH (Royal Society For Public Health) Level 2 certificate in pest control. Our philosophy at Kestrel Pest Management is to adopt an integrated approach to pest management where we look at all the factors that contributed to having a pest in a certain location, such as; are there any proofing defects that have allowed pests to gain access, are there any housekeeping issues that are making the area more attractive to pests and are there any environmental issues that have attracted pests. This approach not only solves the immediate problem but will also prevent future infestation. My name is Mick Moffatt BSc(Hons) and I’m the CEO of Kestrel Pest Management. I’ve worked in the pest control industry for over 15 years. 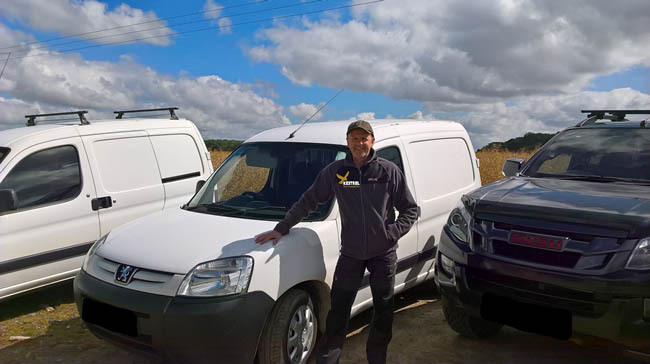 I have worked as a technician with Wakefield Council and subsequently as a Field Biologist at Precision Pest Management, which is one of the nation’s elite providers of expert pest control to the food industry. I have a strong academic background that involved attaining a degree in Ecology at the University of Leeds. Ecology is a science that studies relationships between species so gives me an in depth understanding of infestations and what is needed to eradicate them. My academic background combined with my practical experience within the pest control field means I can offer clients a premium pest control service. Looking for a complete pest control service?